Across the board, our clients appreciate the simplicity in the flexibility we offer with our terms. We provide low-risk options that won’t lock you into your office space for a long period of time and we work with you to create the term that works best for your business. Our flexibility is also very helpful as your company or organization grows and changes over time. AdvantEdge is committed to meeting your evolving office space needs; whether that means expanding or remodeling your current office, moving you into one of our larger offices or office suites, or relocating your offices between our two prestigious Washington, DC locations. 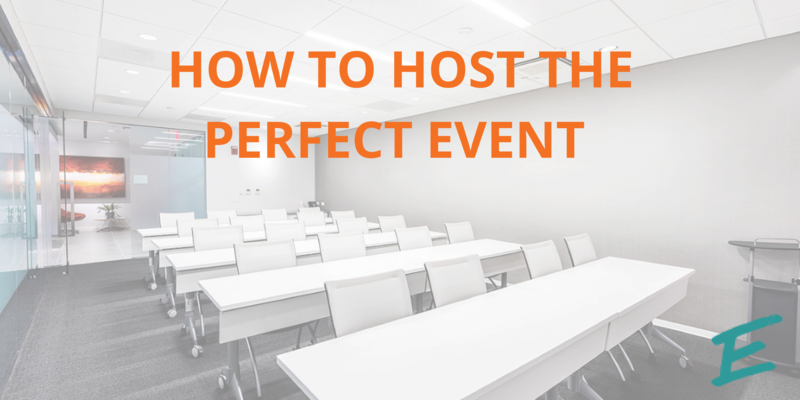 Another major benefit to hosting your office in a shared workspace is that it will be fully operational from the first day that you move in. Leave the infrastructure and maintenance issues to us so you can focus on making your business successful! AdvantEdge will meet all of your needs for utilities and office equipment, as well as take care of issues that may arise down the line. We provide Internet and phone systems and take care of installation for you so you can get right to work from the moment you step into your new office. AdvantEdge also provides fully-furnished space and has a moving crew on hand that will set up your office space just the way you want it. 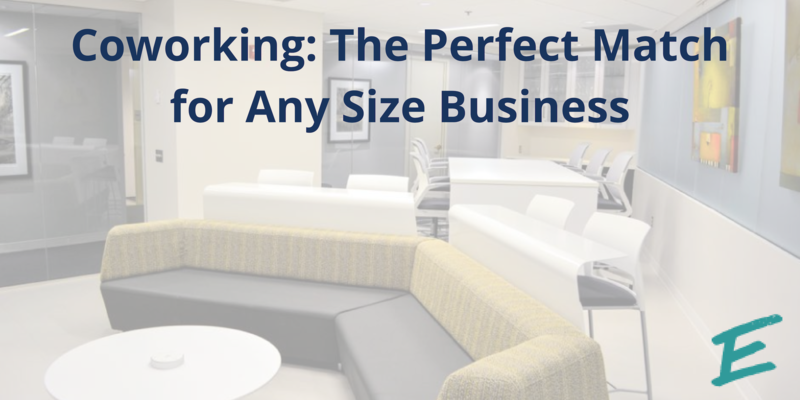 The shared workspace model will provide major benefits to your company. AdvantEdge provides a variety of conference room options, ranging from intimate settings for 3 people to large training-room style spaces that can hold up to 50. We also provide comfortable kitchens and business lounges suitable for impromptu meetings. In leasing your own office space, it is very unlikely that your company would be able to provide and maintain as much space and breadth of environments individually. AdvantEdge also employs a capable and helpful full-time staff that is on hand to assist you with any need at a moment’s notice. Our staff also handles your phone calls and mail each day with customization options that can be made in real time. When it comes to your monthly invoices, AdvantEdge makes life easy on you by compiling all of your costs into a single bill rather than having to sort through a variety of expenses. Does moving to AdvantEdge sound more convenient than a traditional lease? With a wealth of shared resources and onsite staff, shared workspaces can give your business everything it needs- with flexibility to grow.